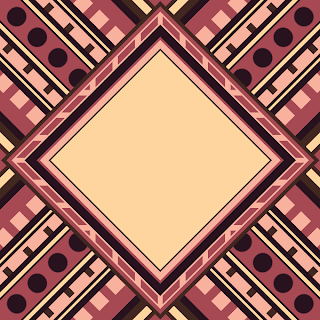 This pattern uses a palette from one of the sunset photos that I posted recently. 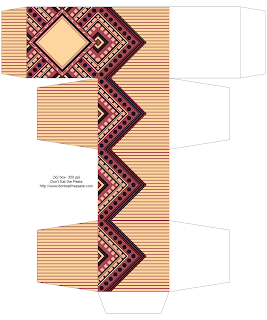 I also shifted the colors a bit to create 2 more color choices for this chevron themed box. 2x2x2 inch cube, click on the images for larger versions. I suggest printing to fit a sheet of card stock. Cut, score, fold, glue!